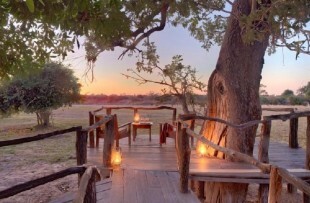 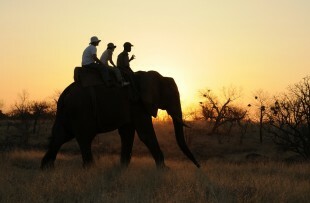 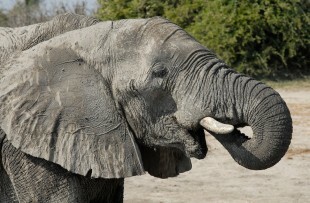 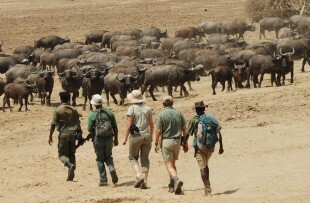 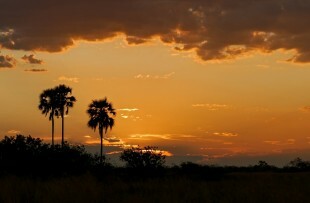 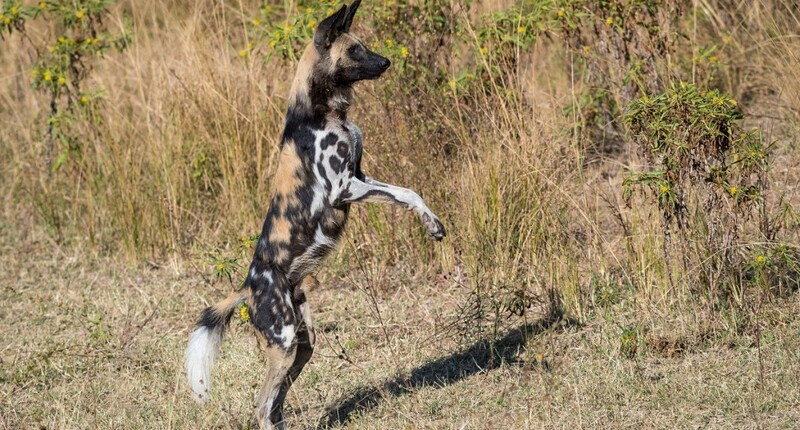 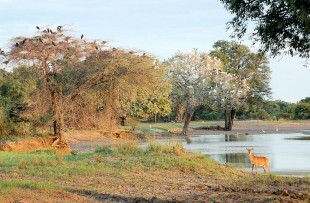 Connect with an internal flight to Mfuwe, gateway to the South Luangwa National Park. 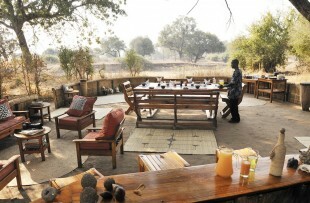 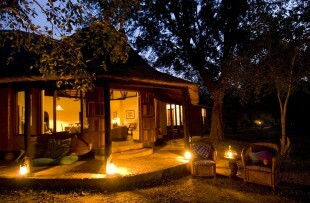 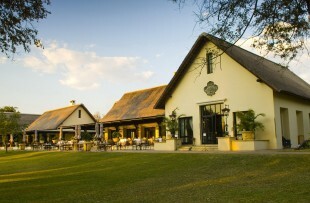 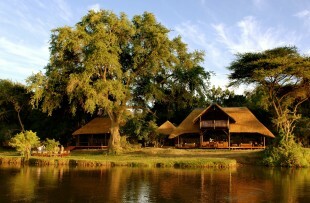 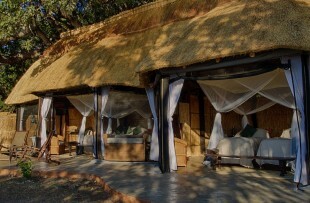 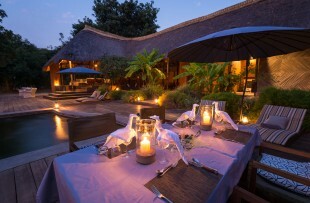 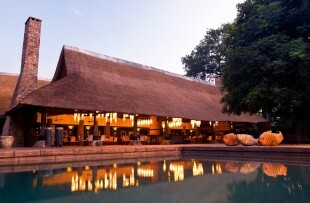 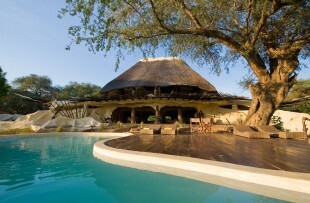 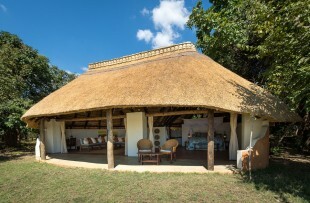 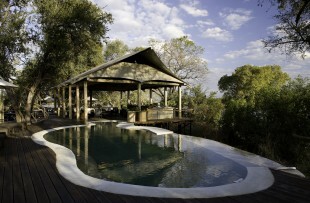 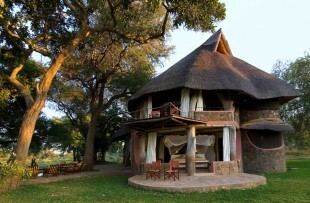 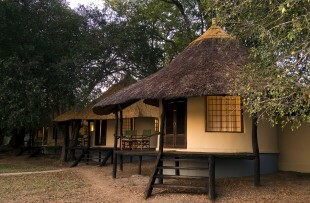 Here your family will be greeted and transferred to Mfuwe Lodge, in time for an evening activity. 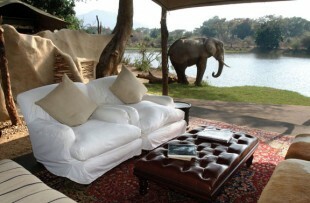 Set in the ideal location for wildlife. 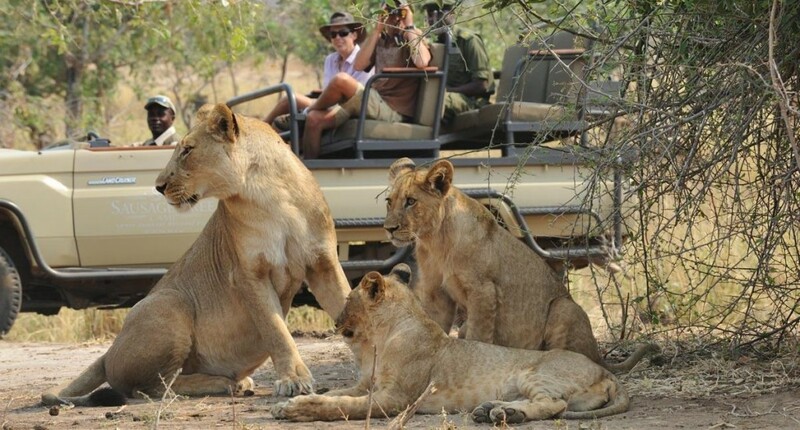 Game drives take account of the interests of younger guests, and there is plentiful wildlife to take in around the Mfuwe area. 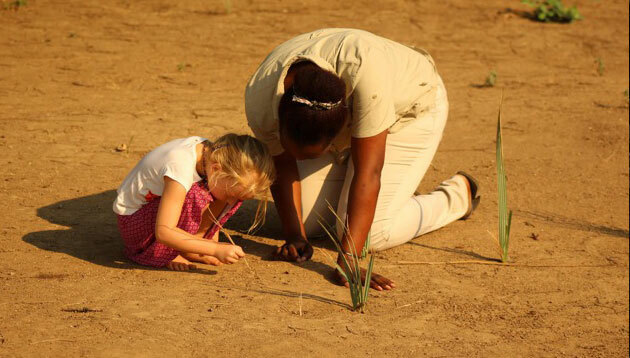 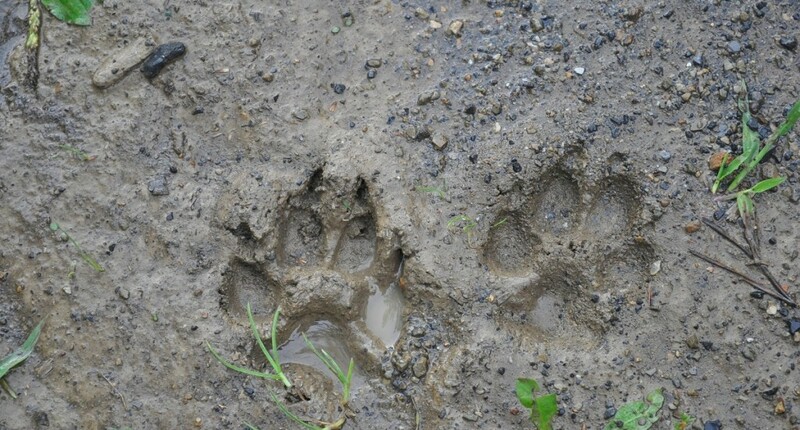 Children will enjoy the chance to become a ranger for the day, with a guide demonstrating expertise in tracking and identifying footprints and droppings. 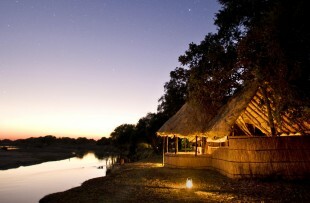 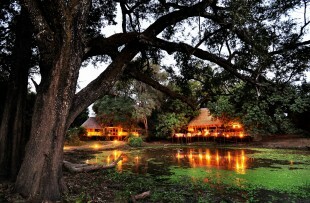 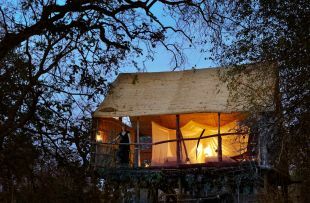 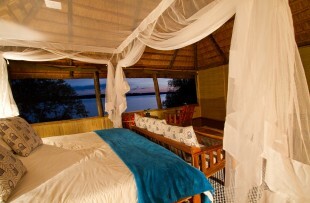 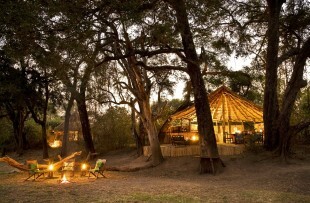 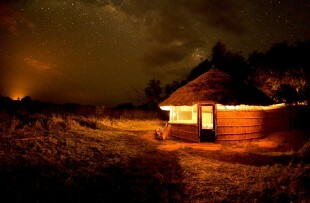 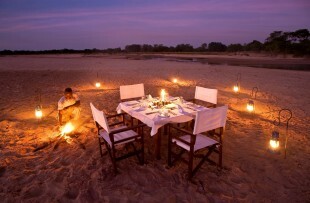 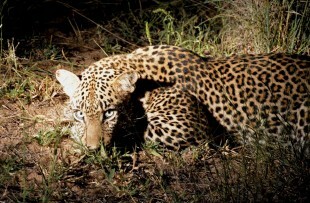 After dinner, there will be the chance to learn the sights and sounds of the bush at night. 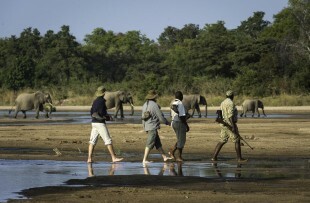 Return to Mfuwe Airport this morning and fly on to Lower Zambezi National Park. 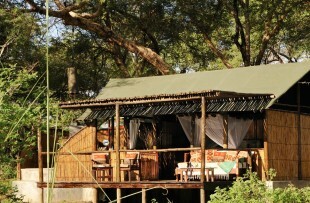 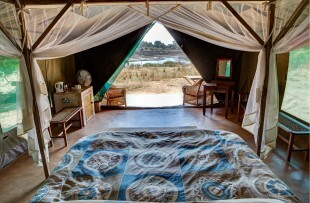 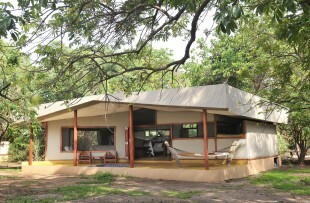 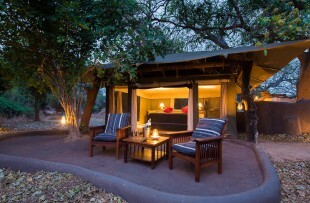 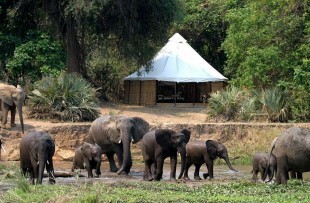 Transfer to Chongwe River Camp on arrival and settle into your family tent before your afternoon activity. 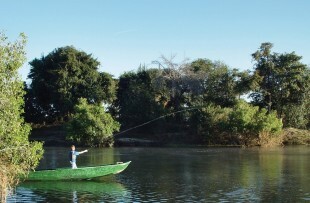 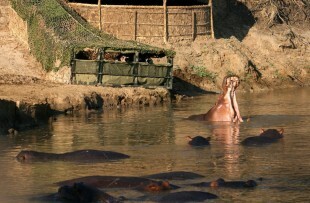 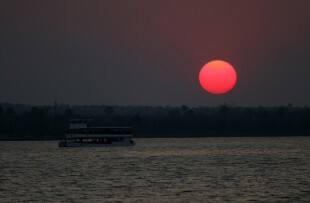 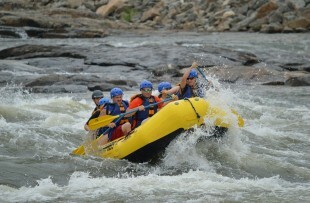 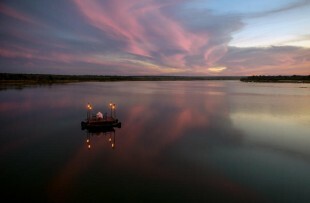 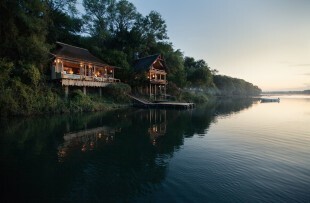 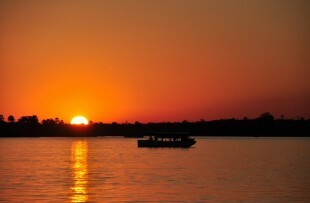 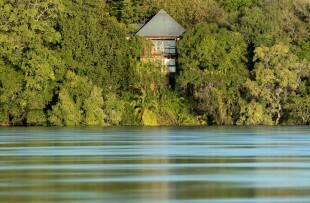 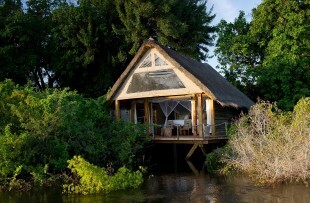 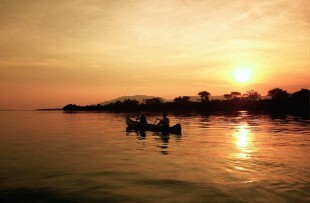 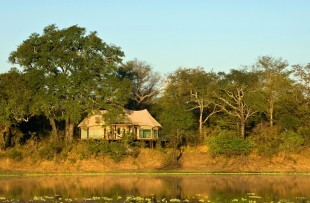 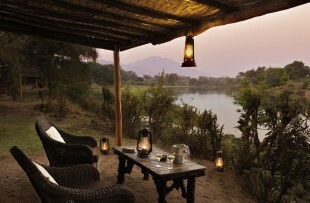 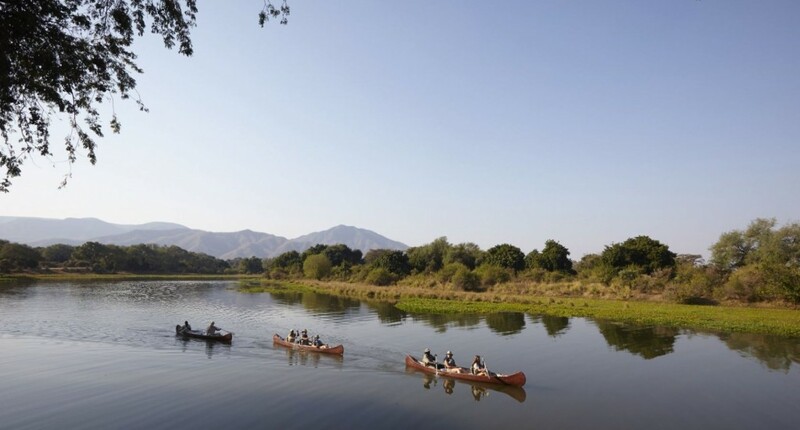 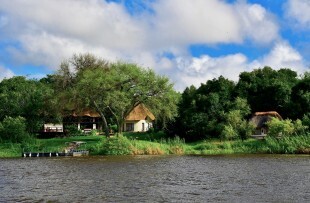 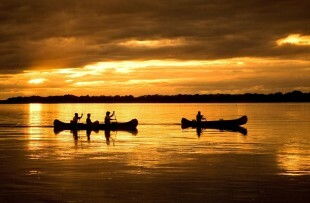 Canoeing and river cruises in the Lower Zambezi are superb, with routes and difficulty levels tailored to age groups. 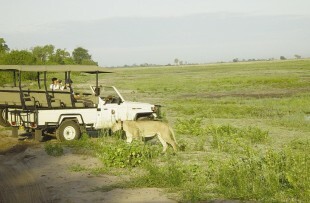 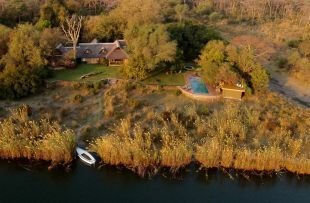 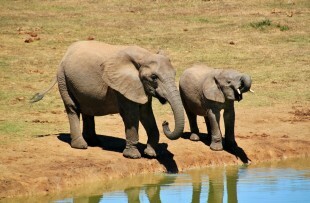 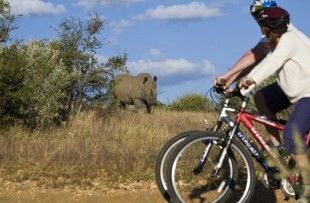 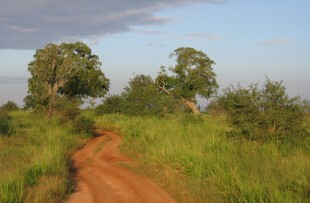 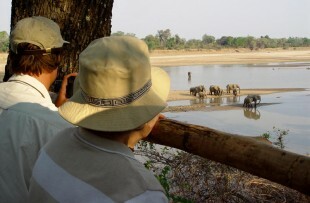 Kids over 12 can walk, otherwise you can head out on a game drive together, or take a boat trip to do a spot of fishing. 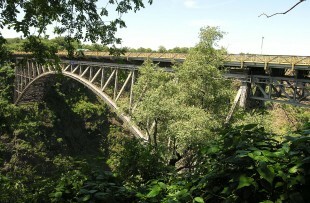 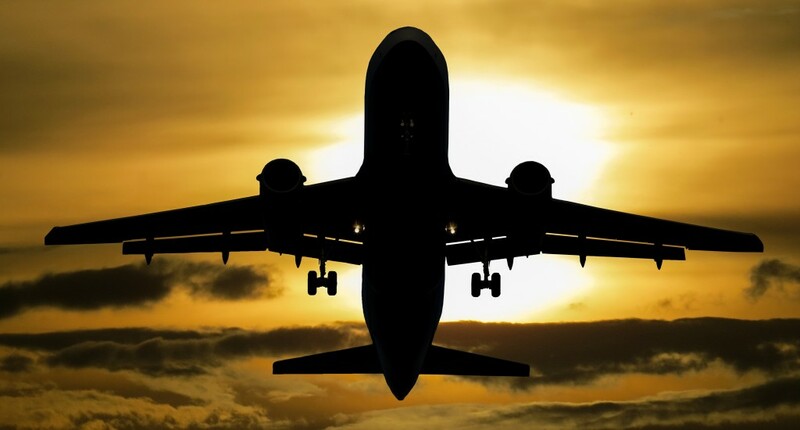 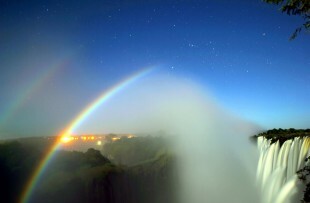 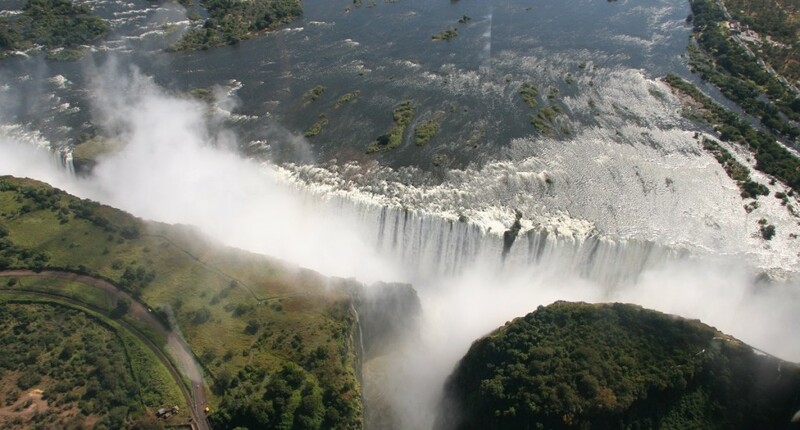 A flight to Livingstone, via Lusaka, and a transfer to your hotel adjacent to the Victoria Falls. 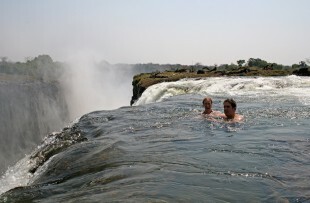 From here it is easy to visit the Falls under your own steam, which allows for more than one visit at times of the family’s convenience. 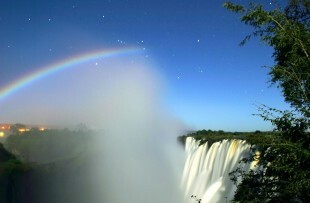 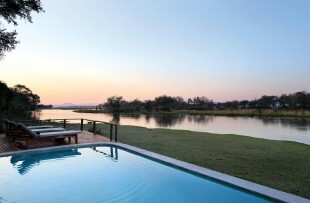 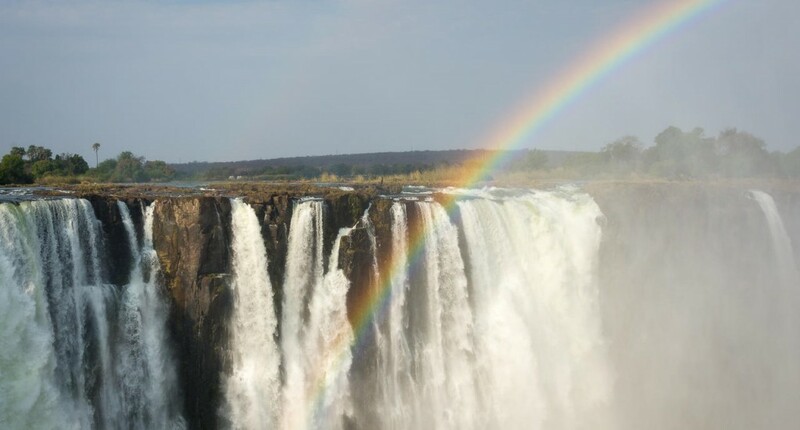 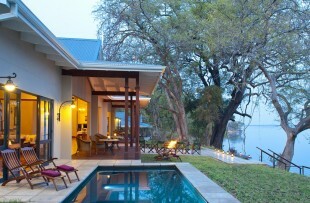 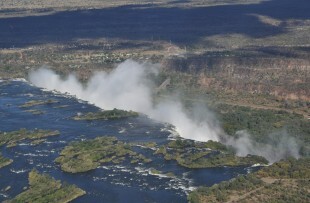 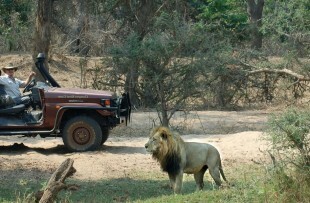 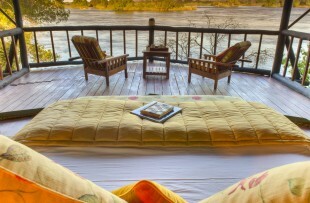 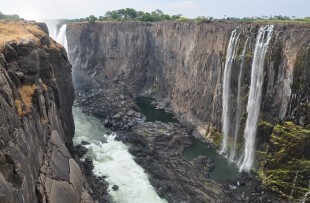 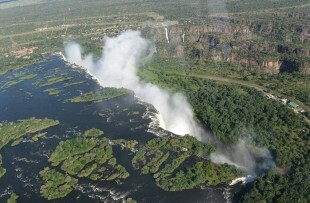 A full day to enjoy the Falls, the varied activities on offer in Livingstone, and the facilities at your hotel. 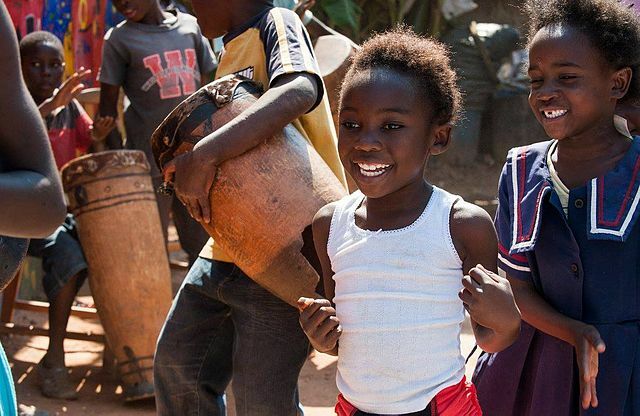 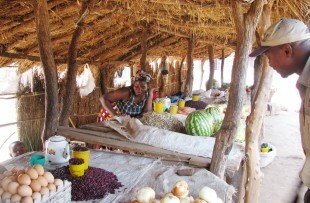 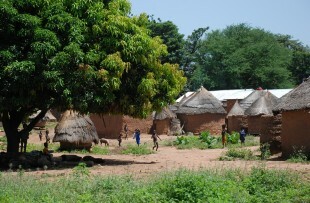 Take the kids to visit a local village - a great chance to see how people live locally. 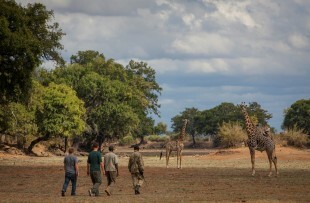 Zambia has long been known as a family-friendly safari destination, with operators tailoring specific programmes and designing accommodation that is ideal for family groups. 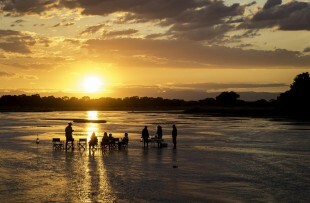 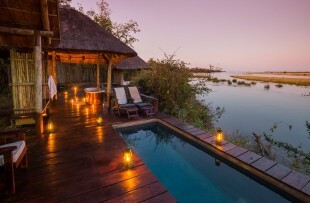 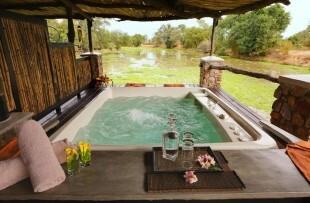 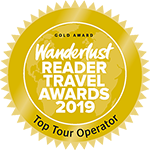 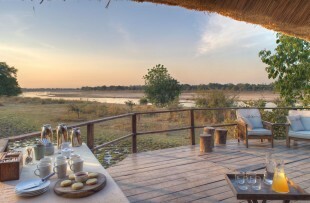 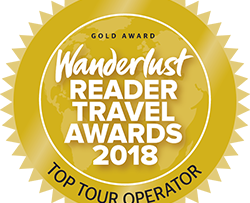 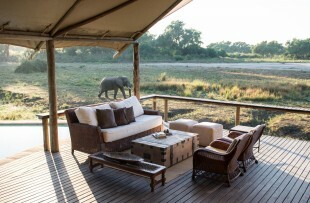 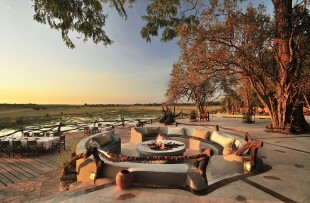 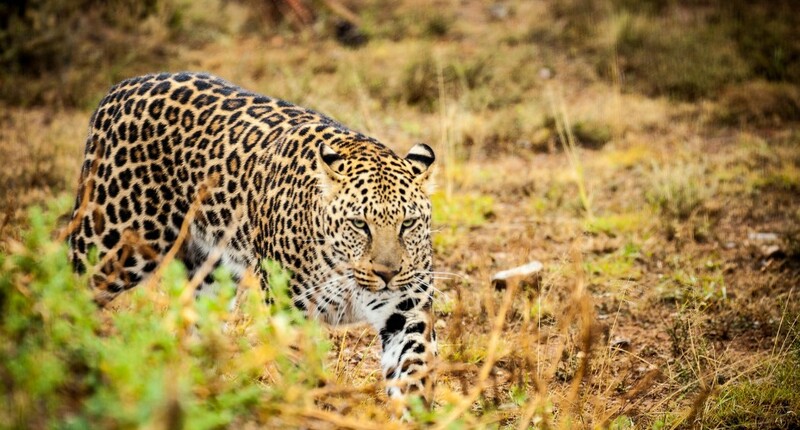 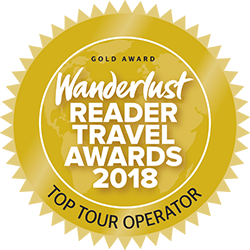 This itinerary includes two such programmes in Zambia’s most renowned safari destinations: the South Luangwa and Lower Zambezi National Parks. 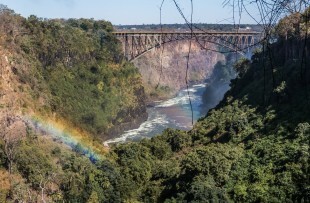 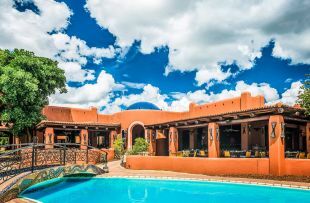 Victoria Falls also conjures endless fascination for younger visitors, and our suggestion is to stay at a simple, friendly hotel close to the Falls, where there is plenty to keep children occupied. 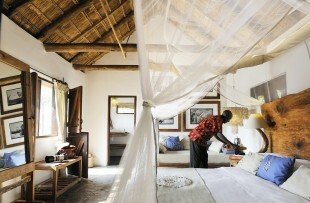 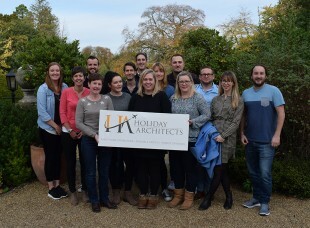 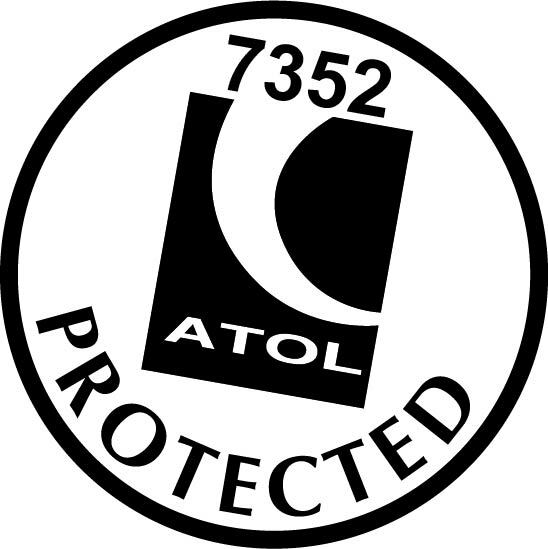 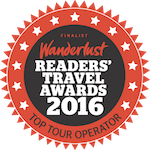 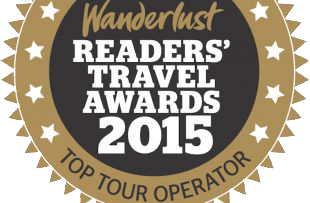 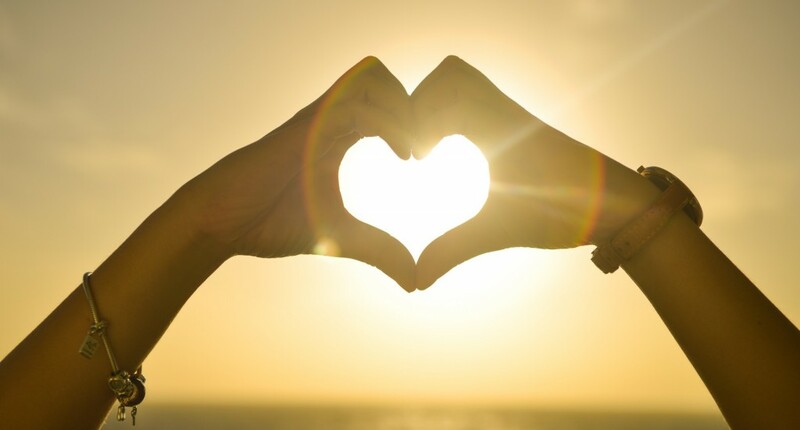 We offer tailor made holidays to suit a wide range of tastes. 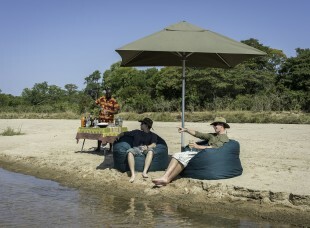 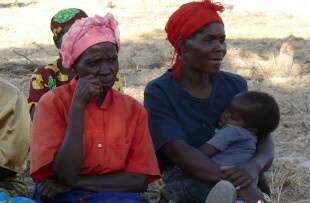 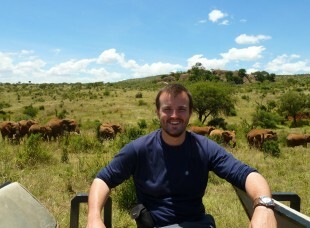 Our experts Robin and Charlie, are dedicated to all things Zambian. 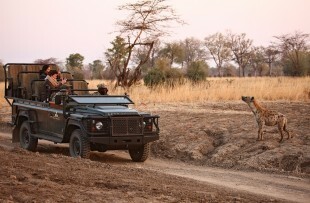 They knows their stuff and you’ll not only get friendly help but the latest on-the-ground knowledge.